The TearWell Advanced Dry Eye Treatment Center’s primary location is open Monday-Friday from 8:30am - 5pm in The FocalPoint at Crosstown Concourse operated by Southern College of Optometry in Memphis. 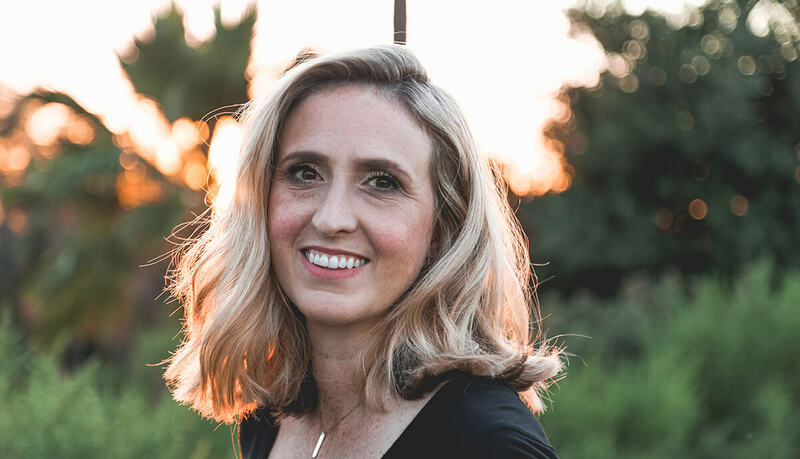 Located in Suite 264 on the second floor of the historic Crosstown Concourse building at 1350 Concourse Avenue, TearWell offers exclusive treatment options dedicated to the treatment of Dry Eye Disease and dry eye symptoms. TearWell is conveniently located with 15-25 minute drives from Collierville, Cordova, Germantown, Southaven and West Memphis. 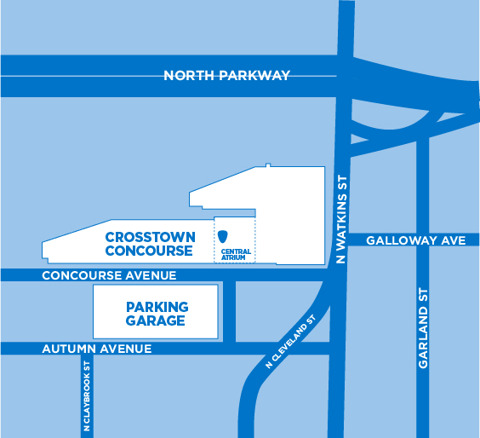 We offer free, convenient parking located in the Crosstown Concourse parking garage.